American electric car maker Tesla achieved good performance in China and reportedly realized over USD1 billion operating revenue in this market in 2016. 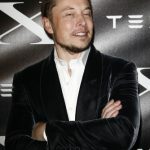 Tesla's chief executive officer Elon Musk previously predicted that in the future China would become the largest market for Tesla, and Chinese media are chiming in with reports this week of the company surpassing USD1 billion last year for the China market. Tesla's total operating revenue globally in 2016 was over USD7 billion and its Chinese operating revenue accounted for over 15% of the total. Meanwhile, the company's operating revenue in America more than doubled, reaching USD4.2 billion. 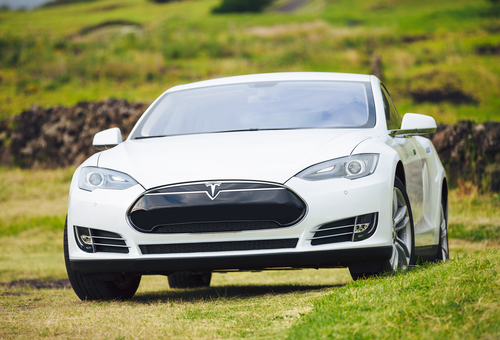 Tesla entered the Chinese market in 2014 and it achieved outstanding performance at the beginning. However, the company encountered a series of problems such as slow delivery and consumers' worries about charging. In 2015, Tesla's operating revenue in China dropped by one-third. 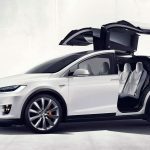 To solve the battery life issue, Tesla promised to launch a new converter to allow car owners to charge at state-owned charging sites in China. About 97% of Tesla's operating revenue was from its car business and its other revenue sources included energy generation and storage business. However, in the past few days, Chinese media have been rife with reports of a Tesla catching on fire while charging. The images have been plastered over social media and on leading news websites. This bad publicity may be a setback for Tesla's growth in China over 2017.